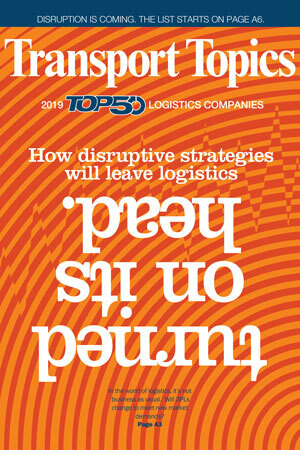 Logistics Plus was once again named in the annual Transport Topics magazine Top 3PL listings published this week. 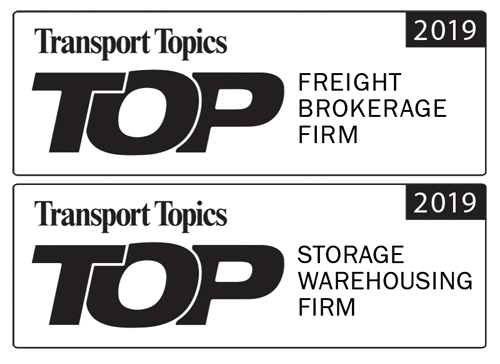 For the fifth-consecutive year, Logistics Plus was named as a Top Freight Brokerage Firm (98); and for a third-consecutive year, Logistics Plus was named a Top Dry Storage Warehousing Firm (74). You can click the images below to read the full report and see all of the rankings. Earlier this year, Logistics Plus was also re-certified as a Great Place to Work® and recognized as a Top 3PL for 2019 by Multichannel Merchant. Contact us if you are interested in learning more about our LTL Freight or Truckload brokerage solutions; or our warehousing and fulfillment solutions. We are also an established freight forwarder for international freight solutions.